Grand Prizes (5): Five (5) grand prizes will be awarded. 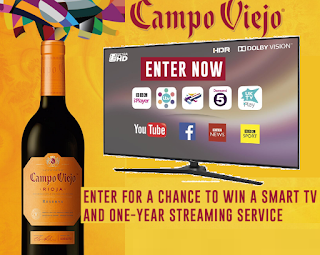 Each grand prize consists of a smart TV and one (1) year of free streaming services. Approximate retail value (ARV) of each grand prize: $1,000. ARV of all grand prizes: $5,000.